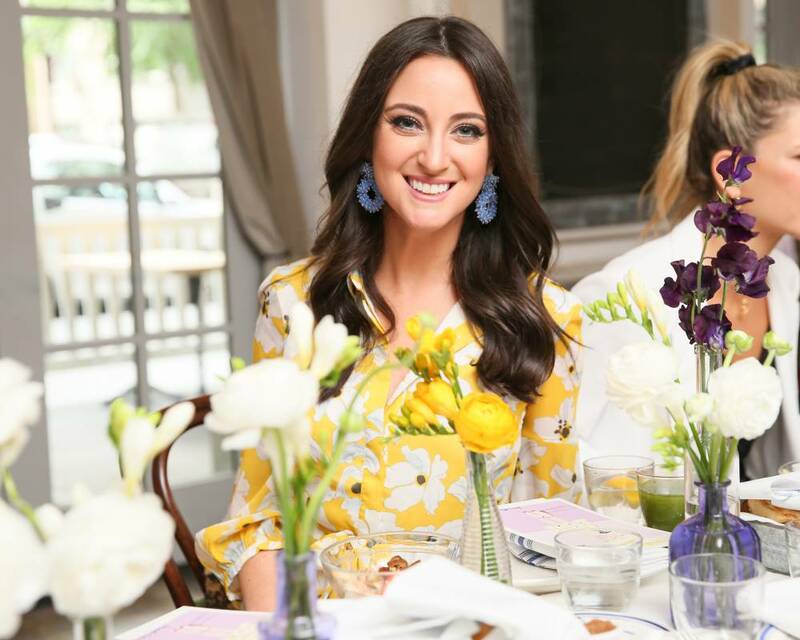 We met up with celebrity stylist Micaela Erlanger for breakfast at Claudette in Greenwich Village, New York to kick off the summer of long weekends. We celebrated the launch of her new book, “How to Accessorize”, and Micaela showed off her favorite pieces for the season. We got the inside scoop on her must-have accessories, favorite red carpet moment and top styling tips from her book. BR: Congrats on the new book! We love all the tips. Tell us how this book came to be. 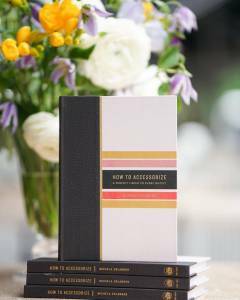 I wanted to write a book that would provide women with an easy recipe for getting dressed and a basic breakdown of how to accessorize your look. It’s something I’ve noticed that can feel daunting or overwhelming to clients or women in general, so it seems like a very natural story to share. I wanted to boil down all my tips and tricks and really give women an empowering tool for getting dressed. BR: Accessories. It seems like for many stylists, the outfit is the star and the accessories are an afterthought. Is that a misnomer? Yeah! I talk about it my book, and there are couple different orders in which you can get dressed. You can build an outfit around an accessory, using the accessory as a focal point. Alternatively, you can use your accessories to punctuate a look. You can also use monochromatic accessories to compliment your outfit, like pairing a black sweater with black shoes and a black bag. So, you can choose what your ultimate goal or point is and take it with one of those three directions. BR: When dressing a client, do you start with accessories or always with the outfit? It really depends. For example, there have been occasions where it’s a major red carpet and we have access to some of the most extraordinary jewelry—like museum-quality pieces—and we know we might want to wear that insane necklace. In that case, you choose a dress that’s going to work with that piece of jewelry. Most of the time, it works the opposite way—where you’re adding the right final touch to amplify or punctuate your look. But it definitely has worked the other way as well. BR: What’s your favorite tip in the book and why? I think my favorite tips are the chapters on shoes and bags because those are my personal guilty pleasures. I invest in those categories because they’re necessities, so it’s really important to master and understand—you have to wear shoes when you walk out of the house, and most women carry a handbag. So, they’re really like a foundation. 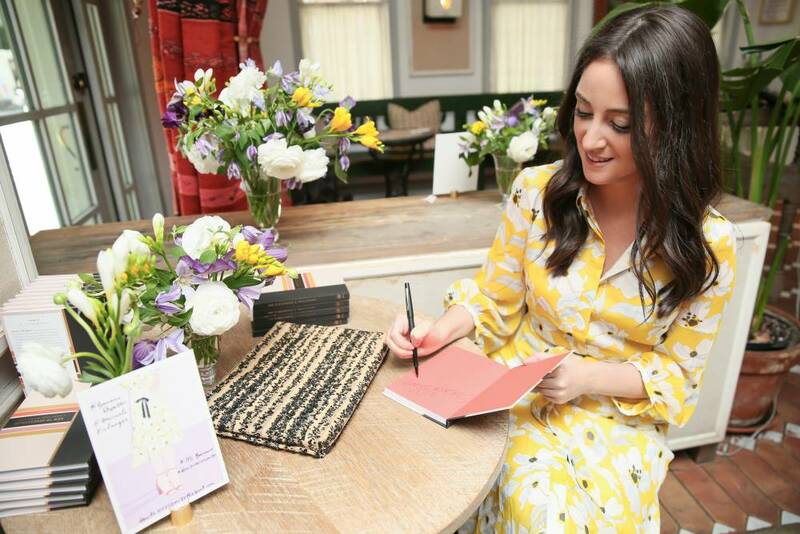 Micaela signing copies of her book, How to Accessorize. BR: You work with a lot of celebrities. We know picking a favorite like asking a mom who her favorite kid is—but, who do you love to dress and why? I can’t choose a favorite client. My book is dedicated to all of my clients because they are each my most inspiring muse and I am so fortunate to get to work with such a diverse, amazing group of beautiful, talented, fashion-savvy women. Everyone has different senses of style, and it’s such a personal thing so I learn something new every time I work with each one of my clients and it’s an incredibly rewarding and creative process. BR: What’s your favorite red carpet moment and why? I got to dress Diane Kruger for the Met Gala. She wore custom Prabal Gurung, Tasaki jewelry, custom Gianvito Rossi sandals and a custom headpiece by Philip Treacy. That definitely goes down in history as one of my all-time favorite looks—that was one of the grandest, most extraordinary gowns I’ve ever been a part of helping create. The overall look just ticked every box: it was dramatic, it was just perfect for her, fitting for the occasion, the color was divine and the accessories really just pulled the whole thing together and gave it that extra impact. It was all in the details. We put the earrings by Tasaki in every ear-piercing hole, and there was a little bit of edge you know, she a cuff on and it was definitely a well-rounded look. BR: Name one accessory you can’t live without. Jewelry has a special place in my heart—it’s such a personal thing. There’s often meaning behind the way one wears jewelry—at least in the way I wear jewelry—and what’s special about that is that it’s not something everyone might know. It’s not like a splashy, funky pair of shoes or an embellished handbag—there might be more meaning and weight behind the choice. Micaela with her favorite Banana Republic styles for summer. BR: Do you subscribe to the Coco Chanel quote, “When accessorizing always take off the last thing you put on.”? It’s generally a good rule of thumb. There’s always a time and place for more is more. It’s about knowing how to dance that delicate dance and walk that line. Generally, if you find yourself asking that question, “do I have too much going on?” then you do. Wheeled or duffle luggage? Wheeled—you’re talking to a stylist here! Micaela’s style tips transcend celebrity and can be easily applied to the everyday. 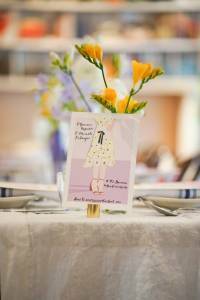 Check out her book, then find the perfect summer dress to make your own here.